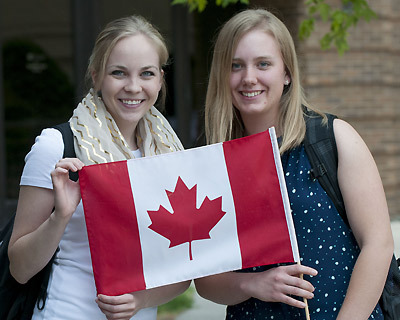 Canadian students who have not already completed more than 24 credit hours of university level course work are considered FIRST YEAR STUDENTS. Students who have complete 24 or more credit hours of university level course work MUST apply as transfer student. One copy at the time of application and a final official government issued transcript after completion of high school. *If you took the SAT test after February 2016, the minimum SAT Total score required is 900. If you have questions, please call Enrollment Services.